This car parking simulator provide you a situation of parking lot and sports car challenges. You will need top skills in handling, accelerate and obstacle prevention to get your sports car parked. 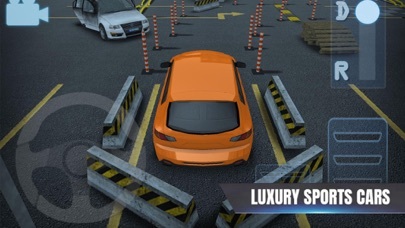 In this extreme car parking 3d game, drive your favorite awesome sports cars around the corners, barriers and parking cones with accuracy and speed to enjoy action-packed driving, superb graphics, and severe challenges. In Mr Parker: Real Car Parking, you can easily handle your car view cameras to drive safely from hard turns and impossible track car parking situations. 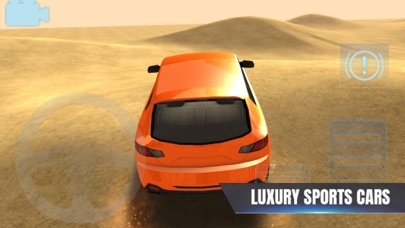 Select the Camera view of your choice and have a lot of fun with this new addictive luxury car parking 3d HD. FEATURES: •	Challenging Missions to test your driving skills. 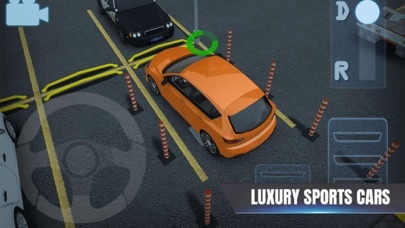 •	Realistic parking places •	Challenge your ability to Luxury Car Parking backwards. •	An adjustable view of the mirror. •	Realistic Car physics simulation. •	Control your sports car with an Arrows.